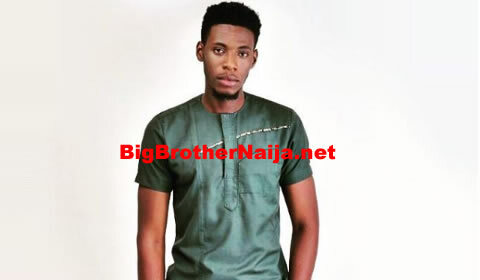 Big Brother Naija 2018 housemate, Tobi has revealed that he’s ready to date Alex if a chance comes up. Mean while Alex also had something to say about her relationship with Tobi during last night’s live eviction show. 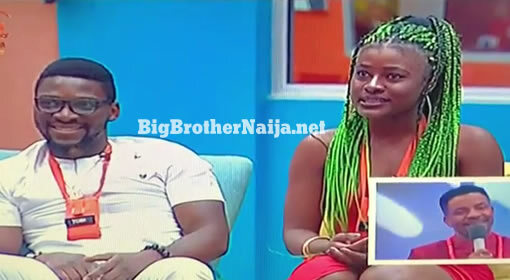 Reacting to a question from the host of the show, Ebuka Obi-Uchendu, Alex said Tobi understands her. Next story Day 78: 5 Housemates Reach The BBNaija 2018 Grand Finale, Who Do You Want To Win The Grand Prize?